12 Dec 2014 Comments Off on Join VIP For Free!!! 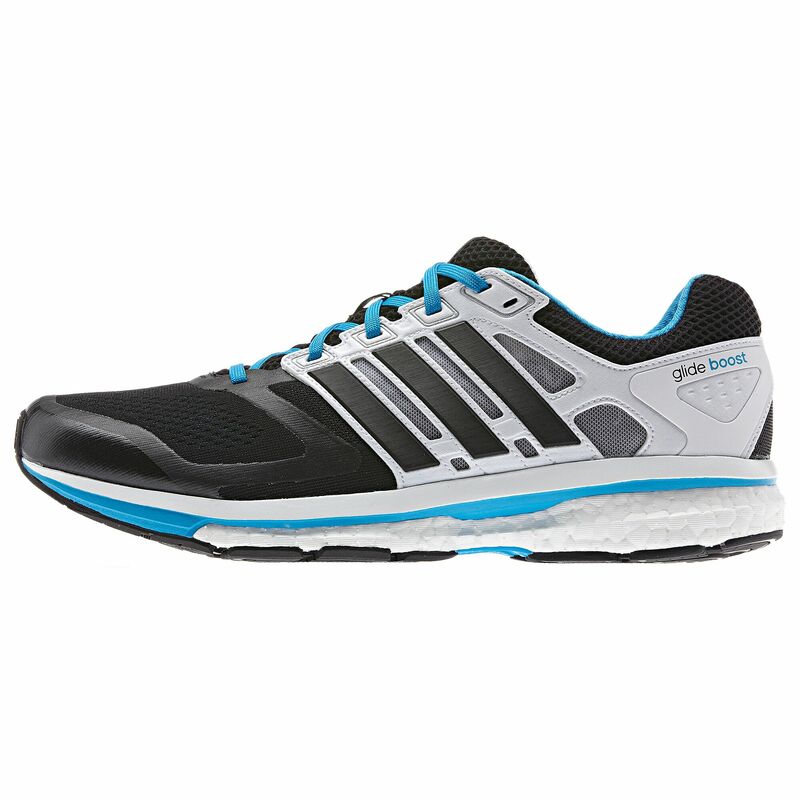 Take an Extra 15% off adidas Supernova Glide and Response Boost with code BOOST. 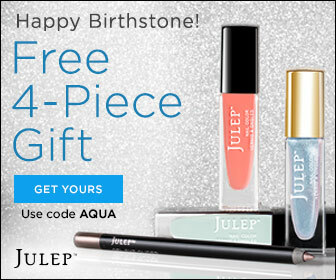 Valid 11/25 only. As mornings turn crisp and that sun moves farther away, your outdoor training is about to turn towards troublesome. Time to gear up. From 9/9 – 9/14, get 25% off adidas Ultimate Fleece, in styles for both men and women (promo code: ULTIMATE). The breathable climawarm™ design keeps you well-insulated without overheating, perfect for that early run that starts with a shiver and ends in sweat. End of Summer Sandals Sale! 09 Sep 2014 Comments Off on End of Summer Sandals Sale! “In tests at the RW Shoe Lab, we can measure how much a shoe springs back–that is, how much of the energy from footstrike is returned on the rebound. The Energy Boost truly is the industry leader: It performed better than any of the almost 800 other shoes we’d tested. We also compared the shoe’s cushioning against standard and lightweight EVA foams at 20°F and 120°F, and found it far less affected by swings in temperature. Typical foams get harder at cold temperatures and softer in hotter conditions. If you were looking for your new favorite pair of running shoes, you might want to look over here. The adidas Boost is made with innovative boost™ that is designed to return energy to the foot with every step and built with a seamless and flexible techfit™ upper for a natural feel. They have FORMOTION® for a smooth transition from heel strike to toe-off and feature TORSION® SYSTEM and molded overlays for support. Essentially, they are made to go no matter what it’s like outside… blistering hot pavement to frigidly cold sidewalks, the adidas Boost can take it and return your strike energy in the process. Awarded “Best Debut” by Runner’s World, and listed by adidas at “Best Running Shoe You’ve Ever Owned, Guaranteed”, how could the adidas Boost not make your favorites list? The links in this post are affiliate links and I will receive a small commission if you make a purchase after clicking on my link. These men’s soccer shoes are made for box-to-box speed and untouchable control. They have a full grain leather upper and feature a firm ground-specific outsole. Channel the untouchable speed and dazzling agility of the man they call “la Pulga Atomica.” In an exclusive Messi design for the 2014 games, these men’s soccer cleats are what Lionel will be wearing to play. Light, fast and responsive, with a DRIBBLETEX textured upper that grips and controls the ball from every angle. The high-speed outsole is designed specifically for quick turns and blazing speed on firm natural pitches. Bring tournament-level energy to your play in these men’s soccer cleats. These Nitrocharge 1.0 FG cleats are ultra-light and reinforced with tough protective layers in the heel and toe. These cleats use ENERGYPULSE and ENERGYSLING to harness energy so no move is wasted. The TRAXION™ 2.0 FG stud plate is designed specifically for firm ground and dry pitches. Sleek and flexible, these men’s running shoes offer great comfort and breathability with a seamless 3D mesh upper and an innovative midsole ventilation frame. 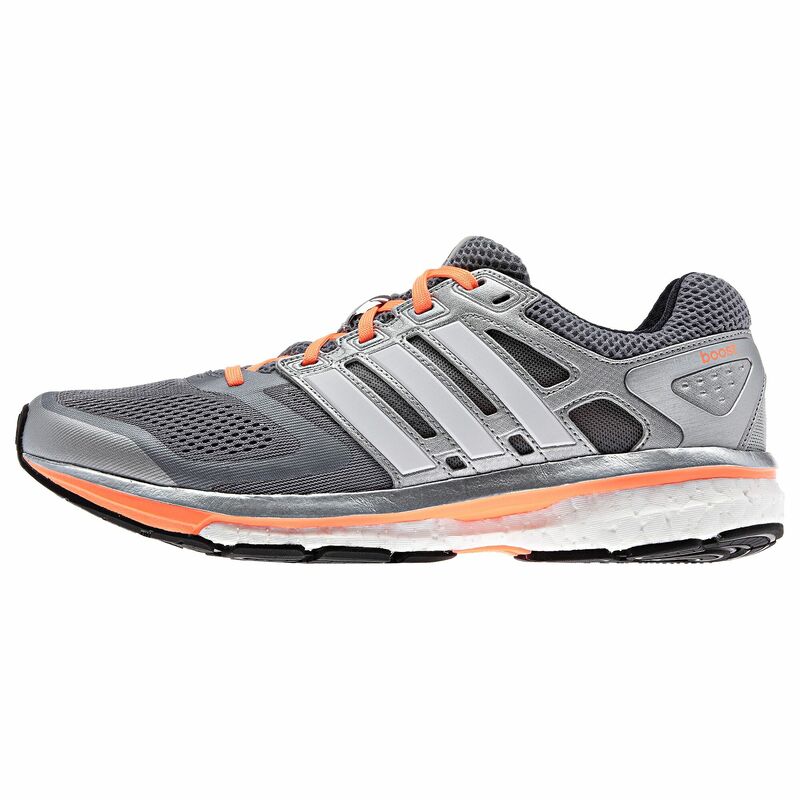 Equipped with boost™ cushioning for endless energy return and rocket-launch propulsion. Break new ground in these men’s running shoes. The all-new blades on the outsole slice through old PBs with an aggressive look and feel that launches you forward. Features a breathable mesh upper and SPRINTWEB support. The road to a new PB is wide open with these men’s running shoes. Made sustainably and with a light, breathable mesh upper, they feature an integrated sockliner and a cushioned EVA outsole. Just like the one on the pitch, this football is made for champion-level play. It has a seamless surface for stunning flight and touch and has passed rigorous FIFA tests. Official adidas t-shirt of the 2014 FIFA World Cup champion, this features all of the years that Germany brought home the FIFA World Cup trophy. State-of-the-art soccer pants for state-of-the-art soccer players. The men’s adidas Tiro 13 Training Pants cool down your game with allover climacool® ventilation. These pants also feature a miCoach® loop. The white home shirts worn by los Blancos in the Bernabéu are some of soccer’s most legendary kits. Updated with fresh pink highlights for a youthful feel, this men’s Real Madrid Replica Home Player Jersey has all the marks of one of the world’s best clubs, including ventilated climacool® construction to keep you cool and dry, the Real Madrid crest on the chest, and the Spanish LFP badge on the sleeve. La Selección has brought the biggest prize in soccer back home twice in the history of the tournament. Now La Pulga and the rest of the all-star cast of players will battle it out in Brazil in an attempt at a historic big win No. 3. Cheer on your boys in blue and white in this replica men’s home jersey for Argentina’s national soccer team. Features climacool® ventilation to help you stay cool and dry as your team shoots the next goal of the century. These men’s soccer shoes let you conjure plays with control and precision. Made with predator® technology in the forefoot for power and swerve in every shot and pass, this shoe features a soft synthetic leather upper with TPU zones for better ball contact. With a rubber, turf-specific outsole. Even though the weather doesn’t agree, he needs to get out to the soccer field, and with these junior adidas Tiro 13 Training Pants he gets the breathable cover he needs to hone his touch and shots. They feature strategic climacool® ventilation so all the heat goes into the game. Features ankle zips and a miCoach® loop detail for added convenience. When los Blancos hit the road, this is their kit. This men’s replica away jersey turns up the pink highlights of the home soccer kit for a bold look. Features include ventilated climacool® construction to keep you cool and dry, the Real Madrid crest on the chest, and the Spanish LFP badge on the sleeve. It all comes down to two teams, one match and one ball. This soccer ball looks just like the one at the center of the action, and it features a machine-stitched nylon and TPU body for true flight and a soft touch. WE KNOW YOU LOVE SHOES… Enter your email address and get 20% off your first purchase! 21 Jul 2014 Comments Off on WE KNOW YOU LOVE SHOES… Enter your email address and get 20% off your first purchase! adidas has just brought their A-game to their Summer Sale! 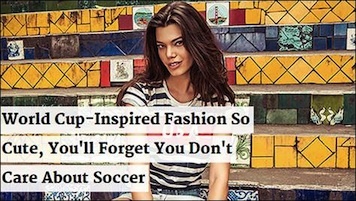 Now, you can get thousands of items—FIFA World Cup soccer gear, running shoes, basketball gear, swimwear… even iconic Originals and NEO lifestyle pieces and more—up to 50% off! 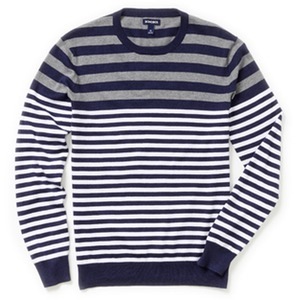 Styles for men, women and kids; everything an active family needs for a summer of sports. This sale only happens twice a year, so it is time to go all in or nothing. 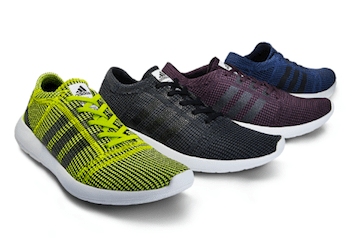 World Cup Field to Fashion Runways: adidas Pure Boost Special EditionFor the last several days, the world has been watching the adidas Battle Pack Soccer Collectionlight up the World Cup pitch on the feet of the players. Now, you can take their soccer style to the street with a World Cup Pure Boost special edition. Inspired by the iconic beach promenade of Rio’s Copacabana, and the war paint of native warriors, these special edition Pure Boost shoes have recently been featured in Cosmopolitan andHarper’s Bazaar as the reason “fashion girls have to embrace the game”. Grab a pair and become a part of the only conversation, either in sports or fashion, that the world is having right now. The JustFab philosophy is that the overall fabulousness of an outfit is based on the compilation of many stylish elements each of which should be high on style, but low on price. Plus, every woman deserves to have her own fashion aficionado at her fingertips. As a member, you’ll have style experts (advised by the founders of WhoWhatWear.com), who’ll review your personal fashion sense before combing through the shelves. That means… you’ll be getting the personalized, star-treatment you deserve, without the high-end price tag. In case you were wondering just how spectacular JustFab is… take a look at what people are saying! Looking for something different? Check out the serious discounts on the classic Orion for men, women and kids, or the cutting edge design of the adidas Springblade, and even a selection from the fashion-forward Jeremy Scott collectionis on sale. All of these deals won’t last long, so get on over to adidas soon. 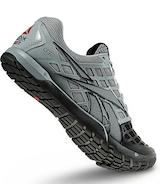 From track stars to triathletes, for every terrain from the urban basketball courts to the woodland trails, Reebok Outlet is giving an additional $15 off of all shoes, on top of the already great discounts! In training? Pick up an extra pair before your go-to’s go flat. Have kids? You know that size 11 is only going to last a month more at most. With over 450 pairs on sale, there is something for every foot. Simply use the promotion code SHOES15 to grab your deal, but be sure to hurry because this sale only lasts for one day — Wednesday, Wednesday, May 28th.